Want to help bring a Syrian Refugee family to Canada? Click here for more info. Syria’s civil war is the worst humanitarian crises of our time. Continuous bombings are destroying crowded cities and horrific human rights violations are widespread. The past 4 years of war in Syria have completely ruined the country making millions in need of urgent humanitarian assistance, both inside and outside Syria in the refugee camps across the borders. The UN estimates that $7.7 billion are required to meet the urgent needs of the most vulnerable Syrians in 2016. 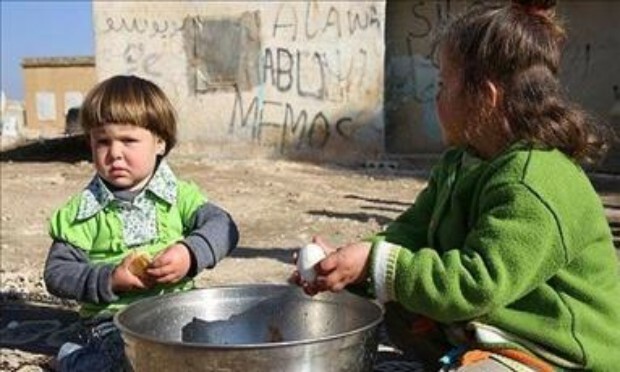 The harsh winter has worsened life of the Syrian IDPs and refugees in the camps. People are risking their lives on the way to Europe, hoping to find the refuge. 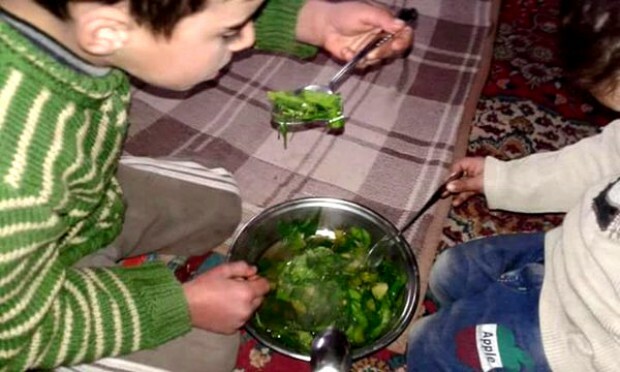 It is heart-wrenching to see the pictures coming out of Madaya. The children are forced to eating animals and leaves. Please make a special Dua’a for the besieged citizens and help ICNA Relief Canada to serve & save people of Madaya. Over 300,000 people killed in the full-blown civil war. More than 1.5 Million Homes destroyed. Over 12 Million People Affected. Nearly 7.6 Million People Internally Displaced. Over 4 Million Registered Refugees in Neighbouring Countries including in Turkey, Lebanon, Jordan, Iraq and Egypt. An estimated 12,000 Women ‘Dishonored’. 5.6 Million Children in Need. Around 3 million people living in hard to reach areas. Of these about 240,000 living under siege. Emergency Food Assistance – Food Packs for Syrian IDP Families in various parts of Syria. Educational Relief – Back to School Supplies for Syrian Children in Refugee / IDP Camps. Healthcare projects - Medicine and Medical Supplies to Hospitals & Clinics inside Syria - as that remains one of the most urgent needs of the affected population that still remains inside the country. Winter Relief Program – Syrian Refugees across Lebanon – Winter Clothing, Blankets and Fuel for Heating & Cooking. Fresh Meat (Zabiha / Udhiya) Distribution - IDPs inside Syria. 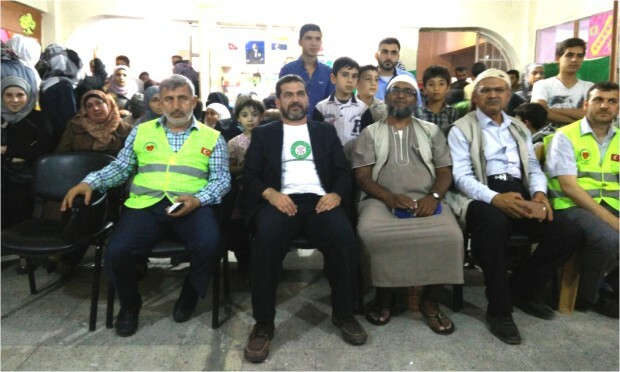 Ongoing Monthly Support for about 100 Syrian Orphan Children living in Lebanon and Jordan. Support to Syrian Orphan Children living in Lebanon, Jordan and Turkey etc. Donate for our relief efforts for victims of the Syrian Crisis by clicking here. If you are interested in Sponsoring Syrian Refugee Families to come to Canada, please call us today at +1 844-997-8777 (toll free), or (905) 997-8777, or e-mail us at info@icnareliefcanada.ca.